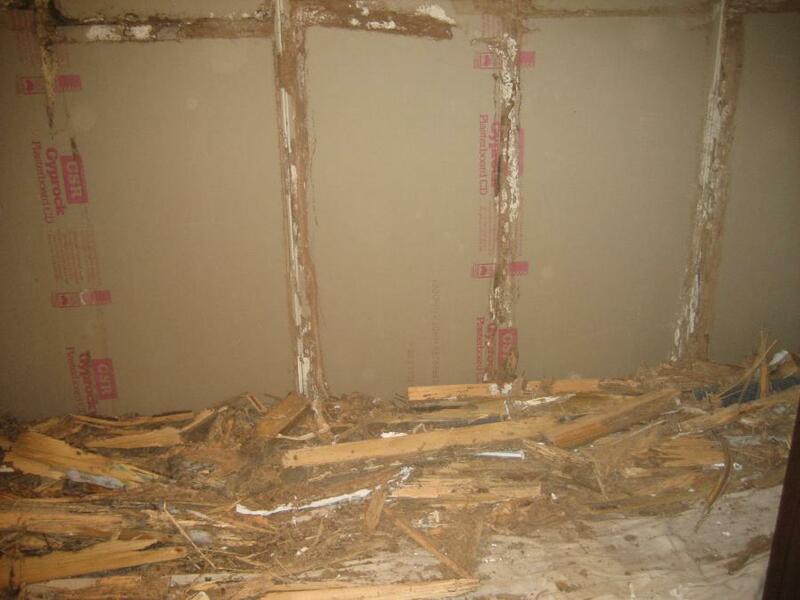 Watching for the signs of termites can keep your home from becoming a termite feasting ground. 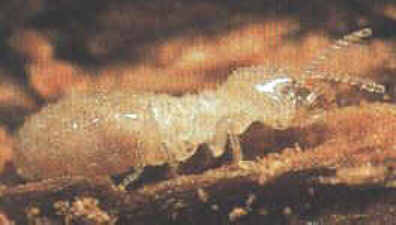 Successfully identifying termites is the first step in combating them. Ants and termites may look very similar, but they are very different. 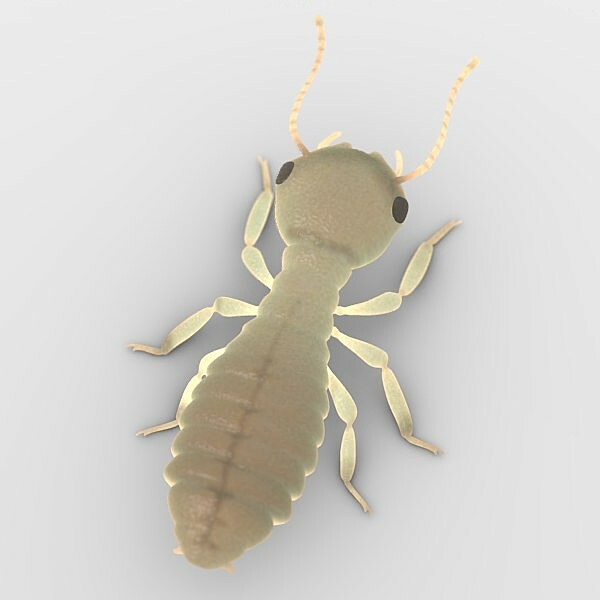 Termites have distinct physical and behavioral characteristics that make them easy to identify. This visual guide will walk you through the differences between termites and ants.